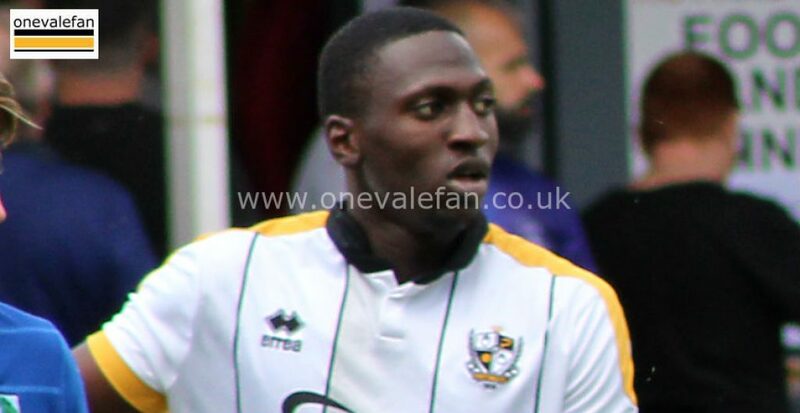 Port Vale loan striker Idris Kanu and Louis Dodds scored while Vale loanee Dior Angus and former player Enoch Andoh netted for Nuneaton. 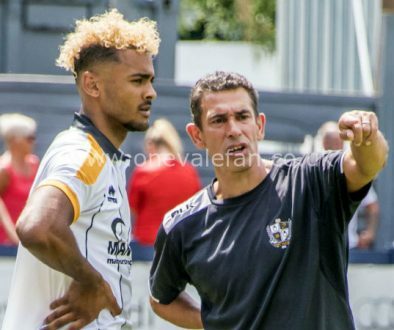 A much changed Vale side included three trialists plus transfer-listed Tyrone Barnett while Nuneaton, whose stadium is owned by Vale owner Norman Smurthwaite, included formers Valiant Enoch Andoh and Harry Panayiotou plus Vale loanees Angus and Mike Calveley. It was the home side who took the lead on 19 minutes through Angus’ smart finish. 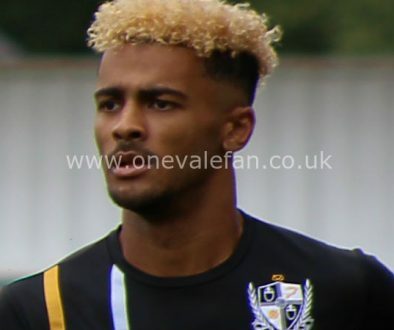 Vale equalised on 64 minutes when a trialist was fouled in the box and Kanu netted the spot-kick. Vale were then indebted to Sam Hornby’s smart save before Louis Dodds gave Vale the lead on 74 minutes with a calm chip over the keeper. However, Nuneaton equalised when the on trial Enoch Andoh scored against his former club in the final moments.